When you make your way past Duende in Leederville, you will undoubtedly appreciate a casually elegant restaurant experience which can cater to all the varying palates in your family. Kid friendly, vegan friendly, gluten-free friendly, while still offering late service and outdoor seating, The Garden in Leederville is a place which can suit all your needs without destroying the budget. The Garden Leederville has a menu full of classic dishes with an elegant twist. There is nothing too unusual, but nothing too ordinary either, making it a good blend for the finicky eater. The split pea and smoked ham hock soup is served with Turkish bread and the spiced chicken wings are served with hot sauce. The panna cotta is flavoured with orange blossoms and the house made ice cream is rocky road with vanilla bean. These little twists really make for a good menu. To drink, there is a good selection of coffee, wine and beer as well as juice and tea. 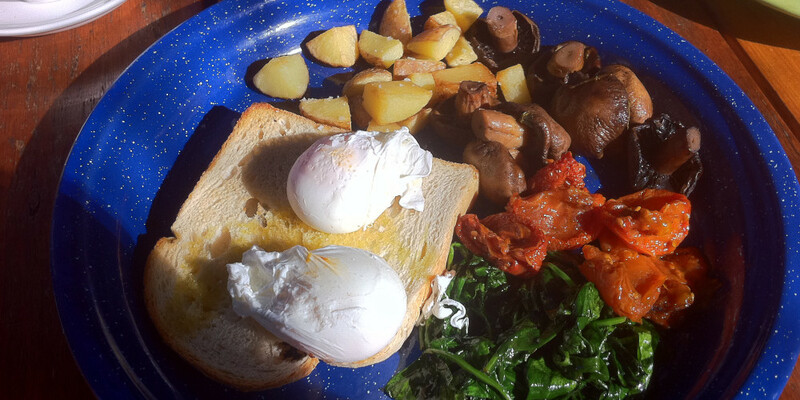 The Garden even serves breakfast on Saturdays and Sundays from 8am to 11am. 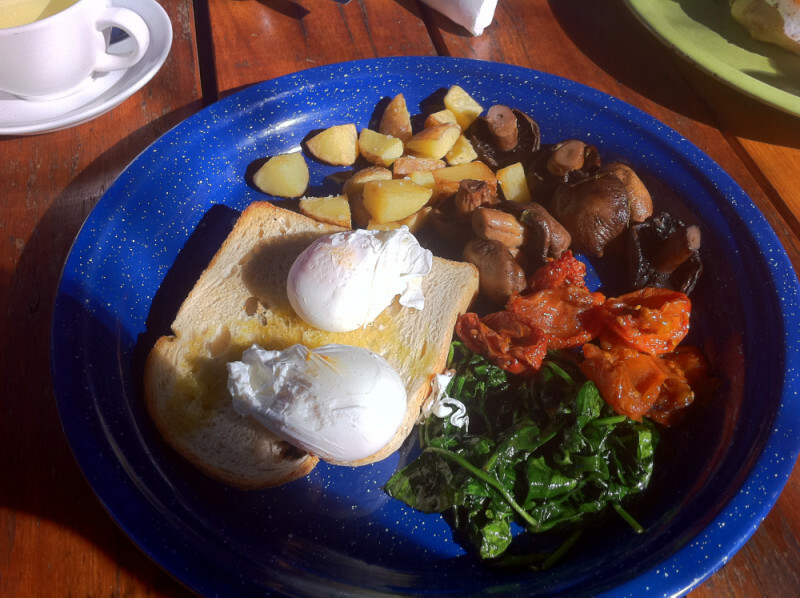 If you find it is too busy or prefer something else for breakfast, try Duende Leederville for a recommended breakfast. There are a few people for whom The Garden might not be the best match. There is a casual, but neat dress code which must be adhered to. There is no separate billing available for your table and there are no substitutions to the menu. Neither do they take reservations. If you can work around these minor inconveniences, then The Garden Leederville is an option for eating and drinking out in Leedy.